... long after the trees in my front yard stopped blooming... >.> Well... maybe they're still blooming in Japan? Credit and link back if used. Comment and favourite before downloading. It doesn't take long, and it's nice to know my work is being appreciated. 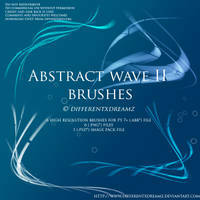 Download ONLY from deviantART.com. 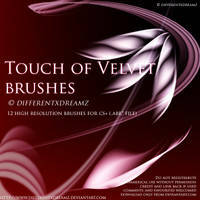 Do NOT download my brushes from other websites which have uploaded my brushes without my knowledge or permission. Thank you, these are amazing! Would love to use some petals on a festival bracelet for a kids summer camp that I volunteer at. 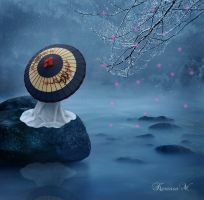 We're doing a Japanese theme this summer. This looks great! 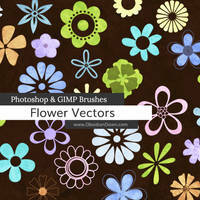 These are perfect for the project ideas I have for Photoshop! I'm trying to draw a Kingdom Hearts Keyblade, but I am not good at drawing sakura flowers by hand. 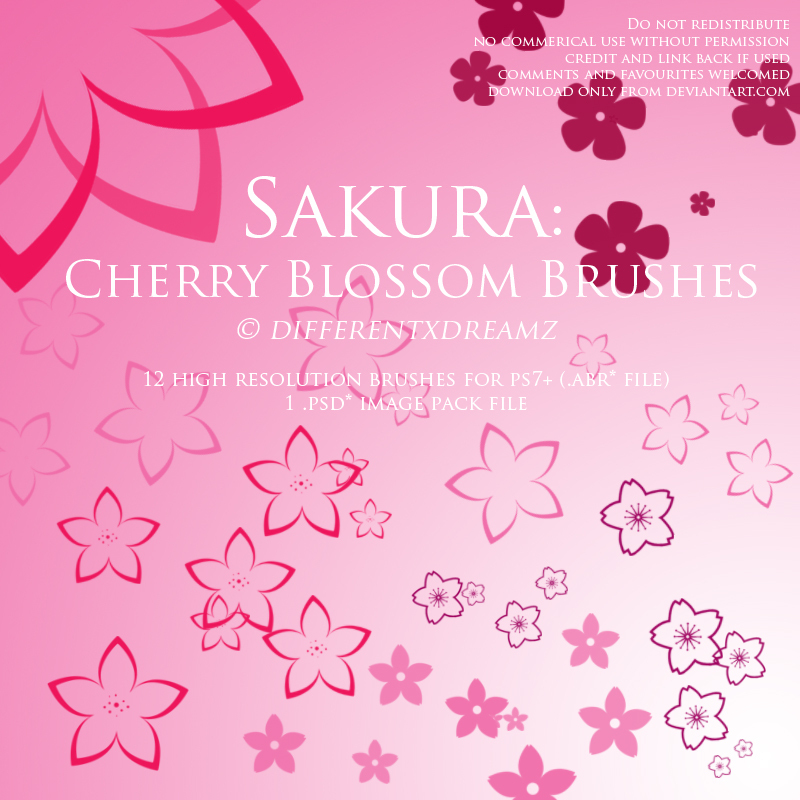 I have looked and looked for a sakura picture on Google that I could use to practice with but all of the ones I found I could not use. 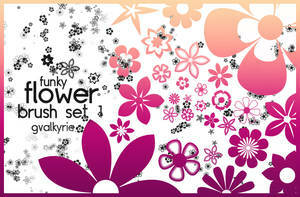 So I would like to know if I can use one of yours in that picture for the flower part. I'm not going to redistribute or use it for commercial use. It's just for personal use only. Fan art if you will. Nice work. 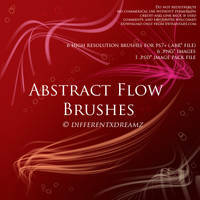 Thank you for uploading this Brush set. these look great! Thanks for uploading! 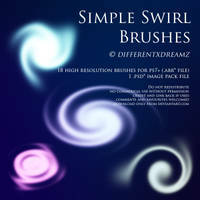 These brushes are brilliant! Thank you for creating and sharing them. 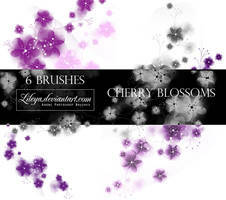 so happy to find these beautiful brushes! 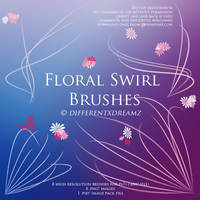 These Look Quite Lovely <3 Interested to see how well they mingle with other ideas of mine. Hi, Can I use these for commercial use. I'd like to make some invitations. just what i was looking for! thanks so much! Downloaded and faved!! Thank you so much! 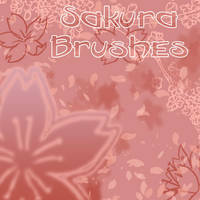 I love your sakura brushes. I draw a Hanafuda-card-set. 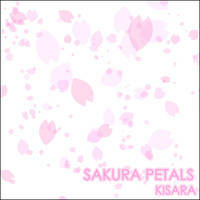 It´s a japanese card game with pictures and for four cards I need sakura blossoms. 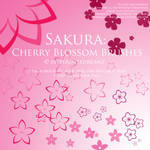 I´m not talented enough to draw beautiful sakura flowers by myself. 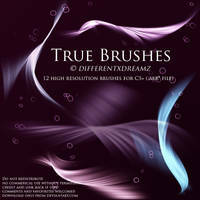 That´s why I will use your brushes. 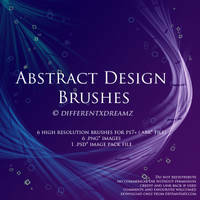 I will set a link to your brushes in the describtion from my fanwork. 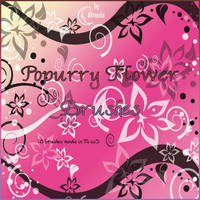 I will upload it on a german site called animexx. Maybe I will upload it here too. 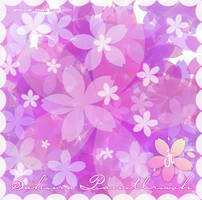 I will give you a link to the fanwork - no matter if I only upload it on animexx or on deviant, too. 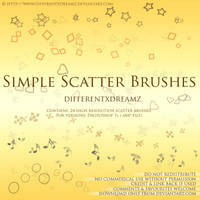 If you are not registered on animexx you can´t comment or rate it, but you can see what I have done with your brushes. I will NOT sale the card set. 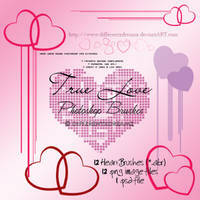 I only make one for my best friend and one for myself. 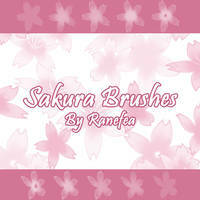 I will NOT sale other fanworks with your brushes on it (if I use them again) - I don´t sale fanworks from me (not talented enough). 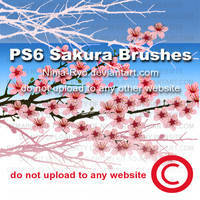 I will NOT upload your brushes on other sites or so. 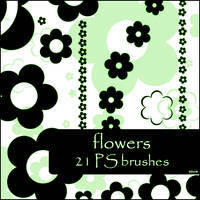 Hope it is okay for you if I use your brushes. Sorry for bad english. I´m from germany. 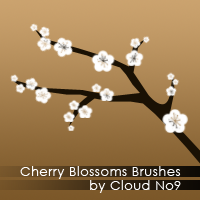 thank you for these brushes~! they are really nice! 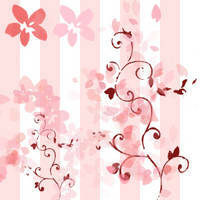 I'm looking for a cherry blossom for my kennel ad here in Finland. 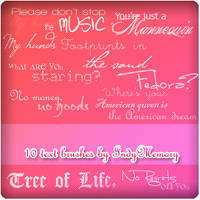 Would it be okey to use this one you have made? 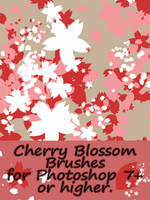 I breed Japanese dog breed and I want something Japanese to my ad and thought cherry blossom would be cool .